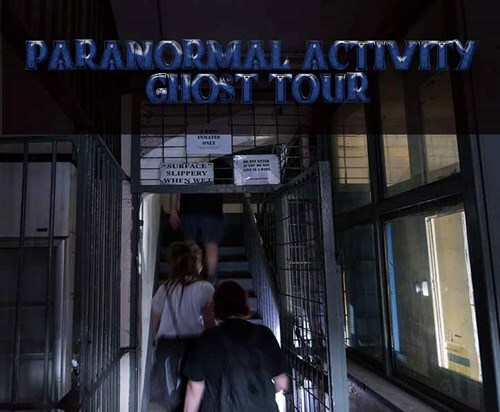 This tour is allll about the ghosts and the things which have happened in Parramatta Gaol. Don't want to know the history? 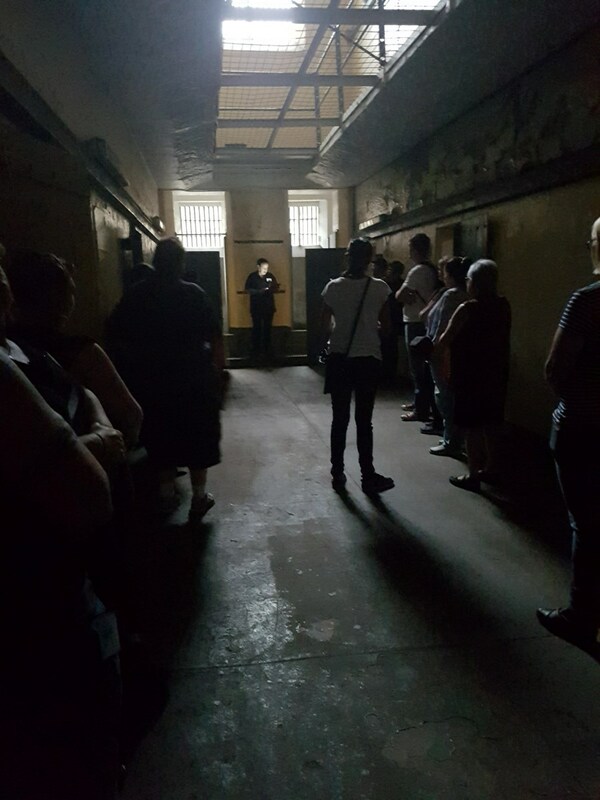 Just want to know about all the paranormal activity people have experienced over the years in the gaol? This is it! Do this tour. The paranormal things that have happened which freaked us out - and that takes a LOT to do! The things people have seen, heard, felt and smelt whilst wandering around this creepy location. This tour goes for an hour and a half, and is moderate in scariness.